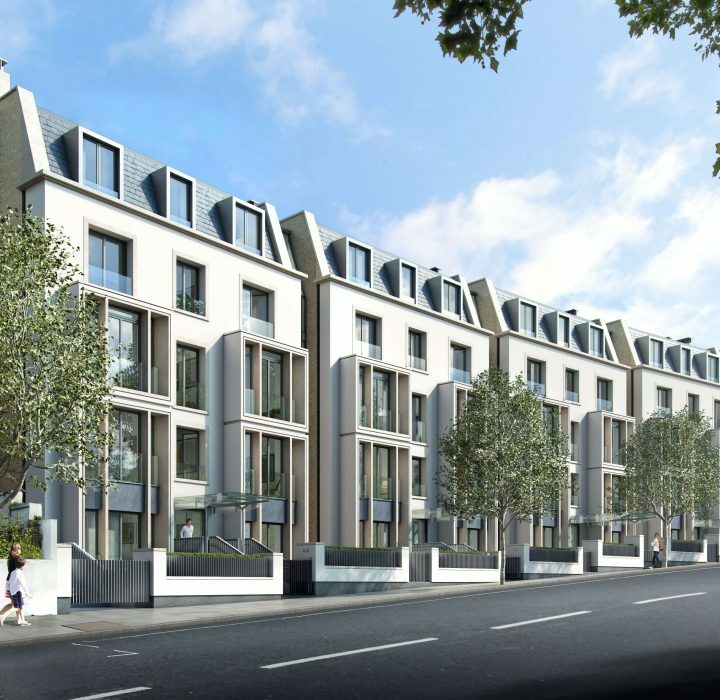 Studio Indigo are working alongside Knightbuild on a brand new housing development situated in the beautiful Holland Park. 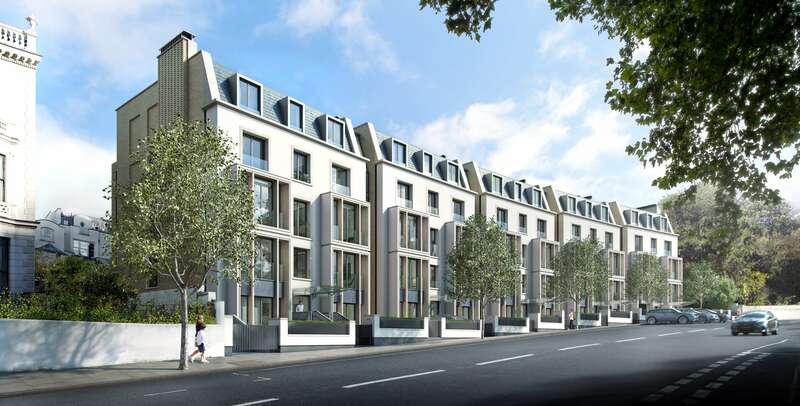 The scheme is comprised of five luxury villas, each containing five high-end apartments and private amenities such as a pool, gym and underground parking. The facade will include a traditional slate roof and white stucco frontage in keeping with the historical language of the street. However, a new take on the traditional bay windows will be applied for a contemporary edge.